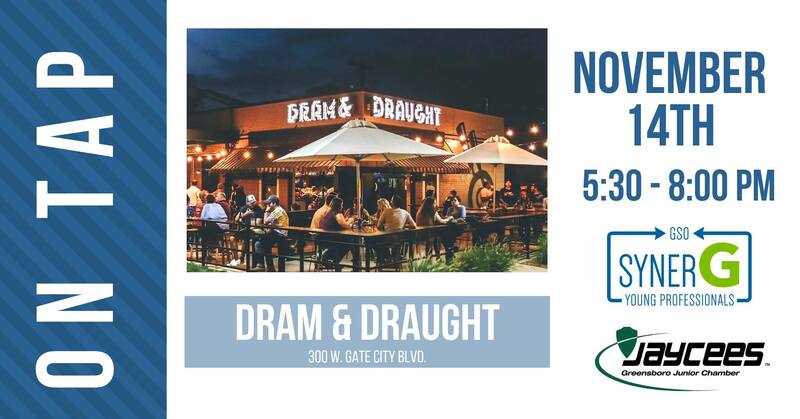 Join synerG and the Greensboro Jaycees for November On Tap at Dram & Draught! 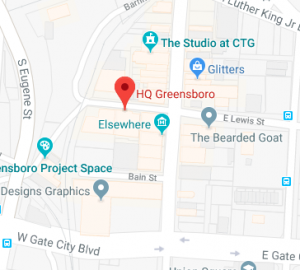 New to Downtown Greensboro, Dram & Draught is a place for the whiskey fanatic, the craft beer fan, the cocktail enthusiast, the wine tipper and more. Drop in with your friends and colleagues for drinks and networking. Drinks are on you. Connections are on us.